Blogs are an indispensable part of the digital world. You can continually discover new blogs, one click here or there, and consequently learn about new developments and stay up to date. That is also the reason why we at drinktec are so impressed by the many beverage bloggers. 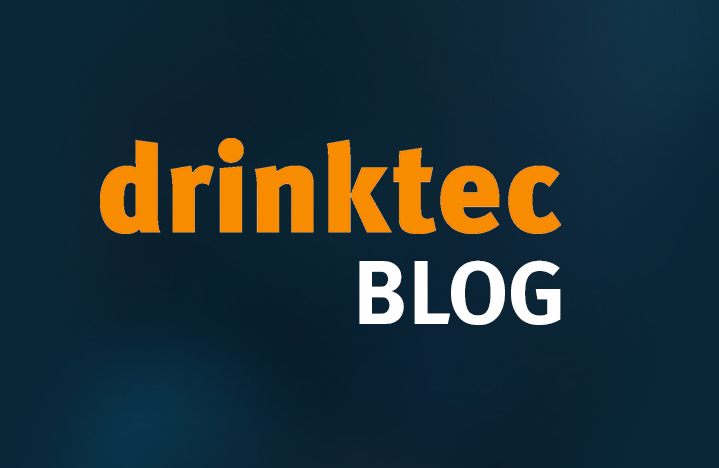 Like drinktec itself, blogs never stand still. 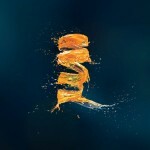 You are always on the track of new trends and topics and are consequently on top of things in the same way as drinktec. Who blogs? Alder Yarrow already started his blog in January 2004, and consequently is one of the oldest and most enduring wine bloggers. Topics: Wine reviews, restaurant reviews, but also book reviews and news from the world of wine. Favorite column: Ramblings & Rants. A smorgasbord of topics that have nothing to do with wine at first sight, e.g., “Will Marijuana Cripple California Wine” or “American Football Finally Embraces Wine”. Who blogs? Dr. Vino, aka Tyler Colman, actually has a PhD. He wrote his dissertation on “The Political Economy of the Wine Industries in France and the United States”. Topics: The world seen through a wine glass: you discover the relationships and the interplay of wine, politics and business together with Colman. This post is especially worth reading: Colman recently added a post titled “State dinner wines for Justin Trudeau”. You can read his selection as well the actual selection for the state dinner during the visit of Canadian PM in the White House in this post. Who blogs? Originally an American couple who emigrated to Spain in 2005 and dedicated themselves entirely to Spanish cuisine and wines. The circle of writers has been expanded and there is also a focus on Portugal in the meantime. Topics: Spanish and Portuguese cuisines in general. Recipes, wine presentations and travel tips. Highlight: The Gourmet Travel Guide for Spain. Makes you want to pack your bags and enjoy a good Spanish wine and tapas in Madrid.